Plain Jacquard Cotton Socks Knitting Machine for man and lady. The key parts, such as bearing, magnetic valve, synchronous belt, needle and spline, etc. 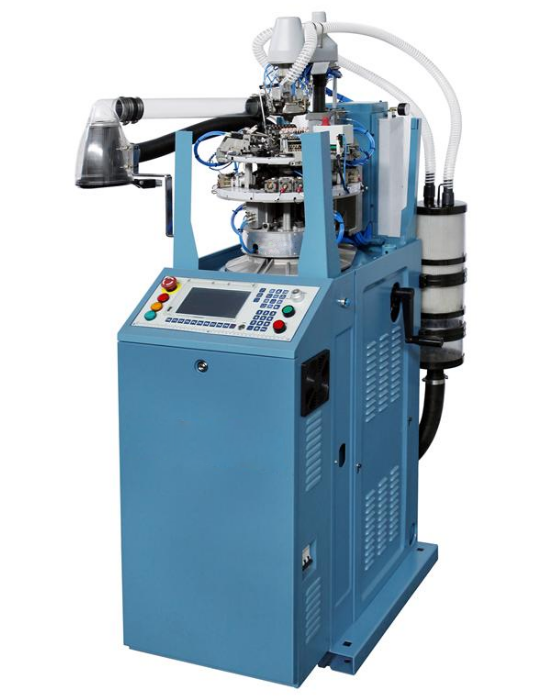 use the world class supplier`s first-rate product, assembled by the experienced worker under the SOP strictly, so the machine is a low noise, stable and long life cycle one; The safety system, equipped with air compress controlling unit, auto lubrication alarm unit, and auto overloading stop unit, prevents the damage to the machine and keeps the worker safe and Plain Jacquard Knitting. Looking for ideal Plain Jacquard Knitting Manufacturer & supplier ? We have a wide selection at great prices to help you get creative. All the Cotton Socks Knitting Machine are quality guaranteed. We are China Origin Factory of High Speed Plain Jacquard Knitting. If you have any question, please feel free to contact us.